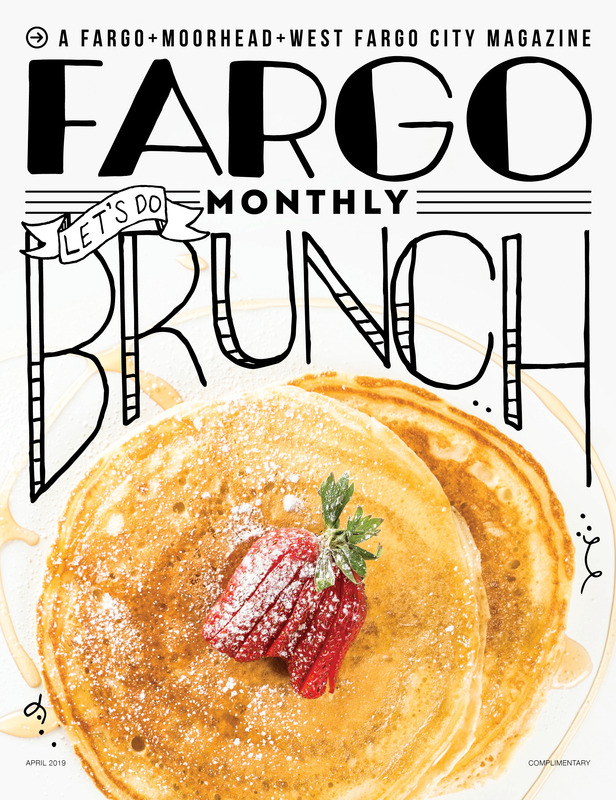 With never-ending concerts, fundraisers and more, there’s always something new to check out in Fargo. Kick off May with our top picks! Now that spring is finally in full swing, it’s time to get outside and experience all the fun that Fargo has to offer. There are always concerts, open mic nights, festivals and other fun events going on, so check out our top picks for the month of May! What are you most excited to check out this May? Fargo Brewing Company’s finest bi-weekly open mic has been a great time with local comics ranging from seasoned to beginners trying out there material. This is a great environment to watch comedy open mic or to even give it a try yourself and it’s totally free to attend! May 3-4 at 8 p.m. In support of their 3rd Public Television special, “Rockin’ Round the Clock,” Under the Streetlamp goes back to the music that has captivated audiences around the country. With their tight harmonies and smooth dance moves, Under the Streetlamp performs an electrifying evening of classic hits from the American radio songbook. Featuring former leading cast members of the Tony® Award-winning Broadway musical, “Jersey Boys,” Under the Streetlamp is a concert celebration of classic hits of the American radio songbook from the 1950s–1970s. Assemble with other heroes! Come dressed as your favorite hero as we save the day from dastardly villains scattered throughout Urban Plains Park right next to Scheels Arena. Beat all the villains and help us grant more wishes FASTER for Make-A-Wish ND. Tons of great prizes. Stay tuned to the Facebook, Twitter and Instagram pages for more information. Mark your calendars for Saturday, May 5! May 12-13 & 10 a.m.
A fun event that offers the best in repurposed furniture and vintage pieces—a wonderfully unique shopping opportunity that sparks creativity! Nerd Nite is a monthly lecture event that strives for a humorous, salacious, yet deeply academic vibe. It’s often about science or technology, but by no means is it limited to such topics. And it’s definitely entertaining. FM Kicks Band presents classic and contemporary big band charts of Bill Potts, Woody Herman, Buddy Rich, Thad Jones, Allen Carter and more. Performing at the Stage in Island Park (FMCT). Tickets at the door $15 adults, $5 students, 10 and under free. Run fast, run friendly, run Fargo at this exciting annual Boston Marathon qualifier event. The very first CoreCon in 2009 began with a super theme: Heroes vs. Villains. As we approach our tenth anniversary, it seemed appropriate to bring that theme back with CoreCon X: Return of the Heroes, Revenge of the Villains. That’s right. We’re doing the same theme twice, but now we’re doing it better. Ten years of running conventions have taught us so much about what we did wrong in the first nine years. It’s also taught us just how much we did right. The area that we have always succeeded in is making CoreCon a convention by the fans, for the fans. We will continue to do that for the next ten years and on. Post-Traumatic Funk Syndrome performs "Soul Train"
Post-Traumatic Funk Syndrome, Jade Presents and Sanctuary Events Center Present “Soul Train” – a tribute to the popular 1970s dance show, “Soul Train,” featuring selections from the bands that performed live on the show including: Earth Wind and Fire, War, Sly and the Family Stone, The Ohio Players, Commodores and more. Saturday, June 2 at 6:30 p.m.
Wednesday, June 6 at 7 p.m.
Thursday, June 7 at 5 p.m.
Tuesday, June 12 at 5 p.m.
Thursday, June 13 at 1 p.m.
Thursday, June 28 at 7 p.m.